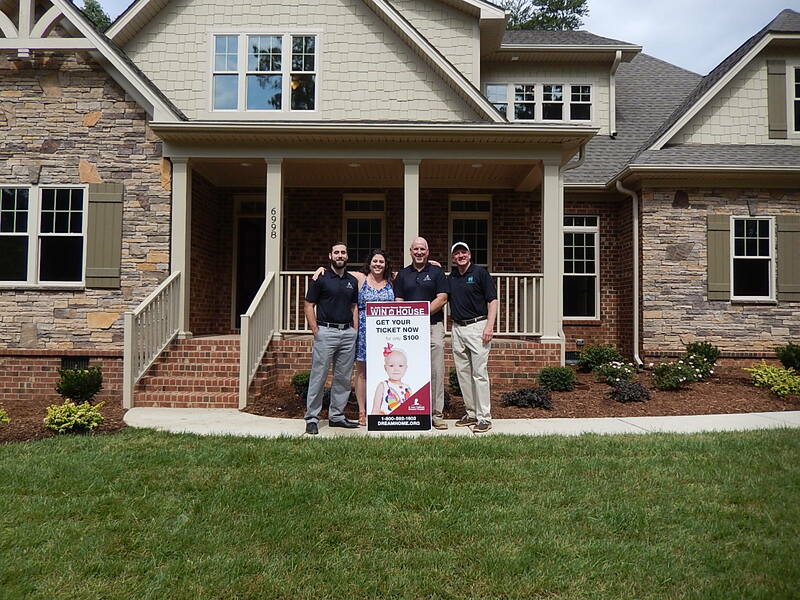 Newton Custom Homes & Realty is a family owned business building fine custom homes and selling residential real estate in the Charlotte NC metro area. With nearly 20 years experience in the Charlotte market, NCHR is uniquely qualified to meet your real estate needs, whether you wish to buy, sell or build. We are committed to providing our clients with a quality product at an exceptional value with unparalleled customer service. Please spend a few moments visiting our web site. If you are interested in discussing your real estate needs and desires, whether it be building your dream home, selling your home or buying an existing home, please contact us for a no obligation consultation. When we decided we needed to sell an elderly cousin’s home, a friend recommended I contact Jeff Newton. We met with Jeff and found him to be very courteous and professional. He was very understanding and respectful of our situation. Jeff went the extra mile in handling a delicate situation. We highly recommend Jeff’s services. Jeff Newton was amazing to work with. We were building our home long distance. He made himself available and sent pictures of the progress when we were unable to travel. The quality of work was fantastic. Jeff does not take shortcuts. He takes great care to make sure every detail is taken care of. His team of subcontractors were very pleasant and knowledgeable and quite complimentary of Jeff and his work. 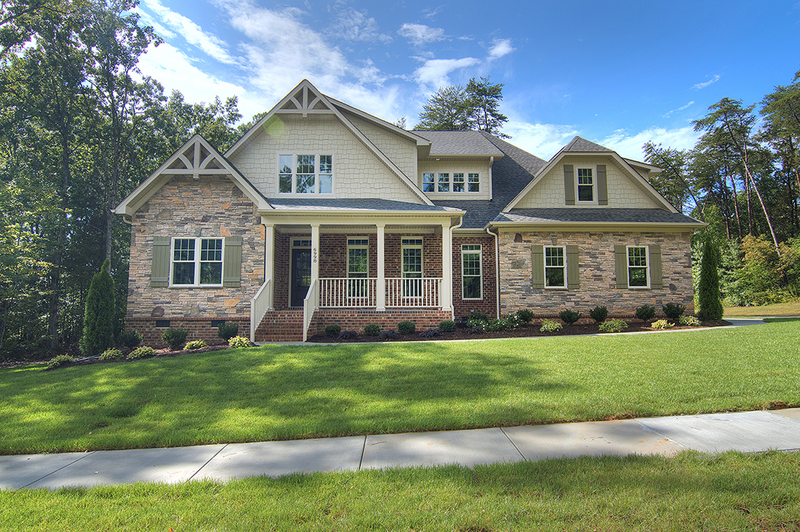 Our custom home was finished ahead of schedule and is absolutely beautiful! Everyone warned me not to build long distance. They said it would be too stressful and risky. Not with Newton Custom Homes and Realty in charge. I could not have asked for a more pleasant experience. Jeff did a wonderful job on our house. He, or his foreman, were always willing to discuss changes to the plans, during the construction phase. The quality of the work and products were spot on. He finished the home right on schedule. House turned out beautiful. In the spring of 2005, we were fortunate to meet Jeff Newton. Our family had just grown to a party of 5 the prior year with the birth of our third daughter. We had outgrown out starter home and were looking to build a home where we could raise our daughters. Jeff took our custom home design plans and made them a reality. 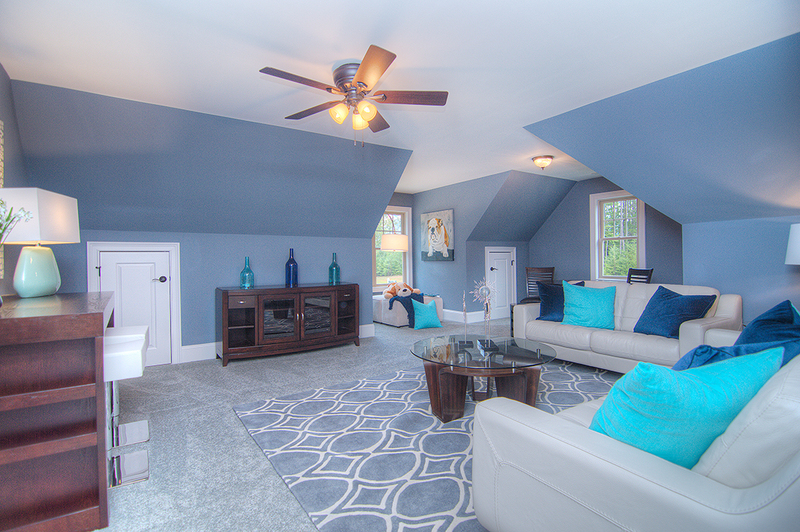 Because of his construction expertise and attention to detail, he built us the home we had only dreamed of living in. Throughout the construction process, Jeff made us feel completely at ease reducing the stress and worrying that comes with building a house. His superior customer service never wavered even when faced with homeowners changing their minds. It was almost as if he was building his house and he made a point to get it right! The quality and craftsmanship of the exterior structure of the house was equally matched by the quality found inside. 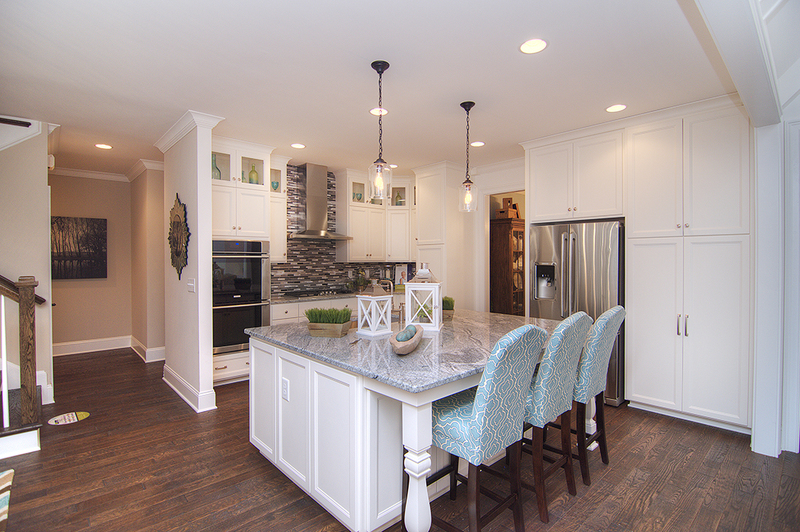 The cabinets, lighting, flooring, brick, molding and paint were top notch and perfect. Our construction experience lasted 4 short months before we moved in. Now, 8 years later, we are just as happy living in it as the day we moved in, even more so, because the house Jeff built for us has become a home. 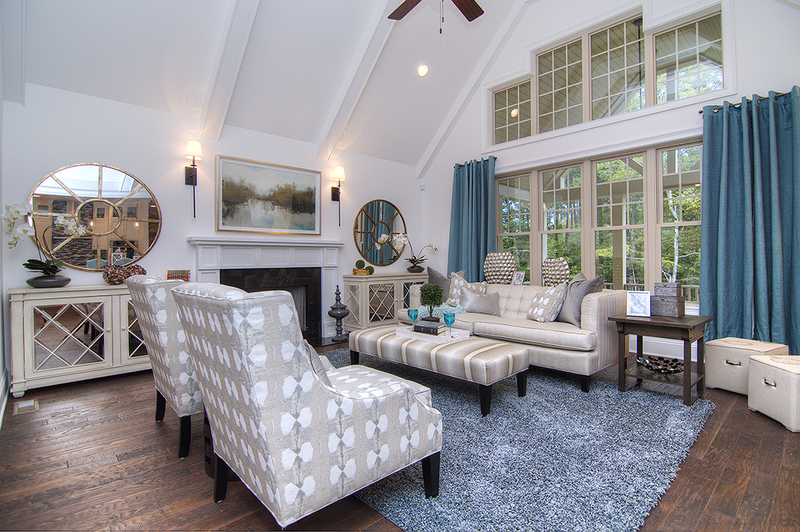 We interviewed 3 builders based on Angie’s List ratings here in Charlotte, NC. Jeff Newton (owner) was head and shoulders the best man for the job. He provided references and had us look at communities he’s constructed. He has worked with our architects/design. He is incredibly punctual, does his homework and brings choices/solutions. The lot has been cleared and the footers have been poured. I will provide additional detail as the building process continues into the summer. We had an absolutely amazing experience with Newton CHR! The construction process was so smooth and easy, we couldn’t believe it. The process of making selections was fun and easy thanks to how well organized everyone was. Jeff, Brandon, Haley and their team of contractors are really on top of things. Communication was always quick and easy. If we had questions, they would always get back to us very quickly and anything we asked for was taken care of at lightning speed. High quality construction! These wonderful people build gorgeous homes. 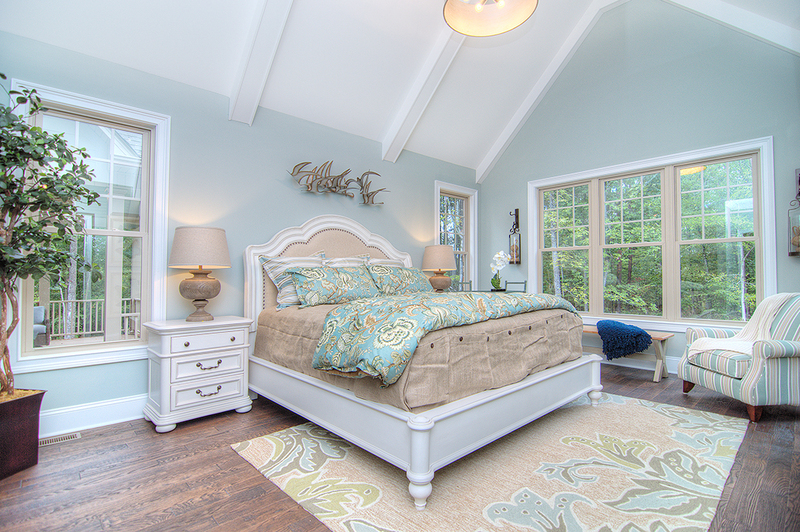 If you want to build a custom home, look no further. 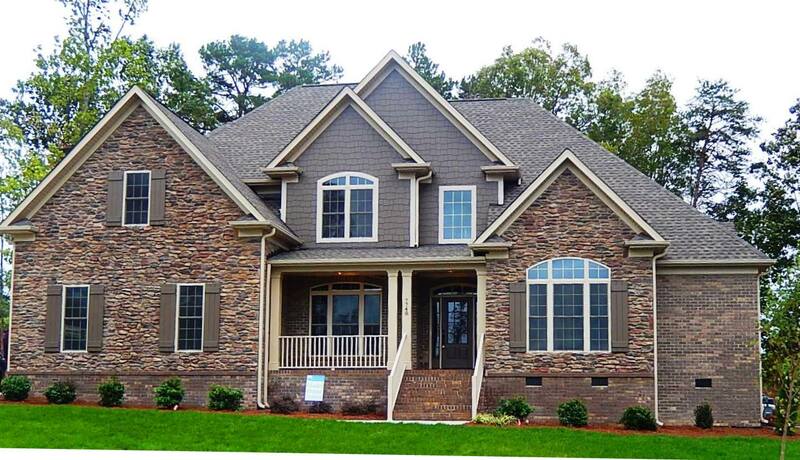 We will recommend Newton Custom Homes and Realty to everyone we know. We are so excited to start making memories in our stunning new home! 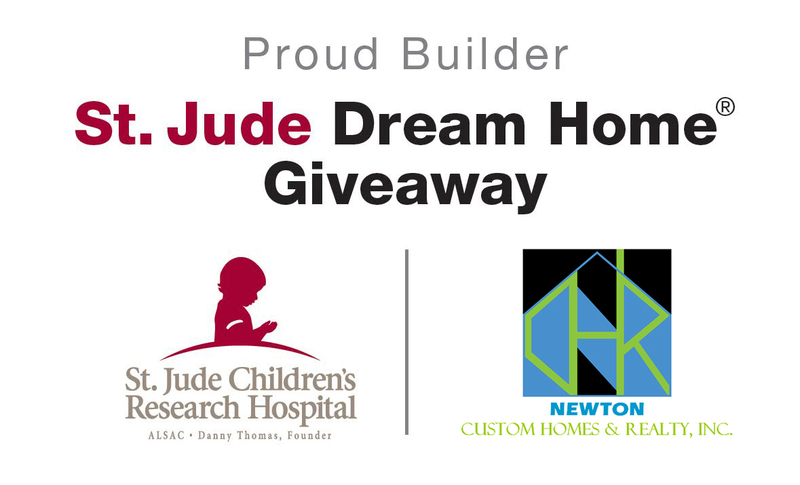 Newton Custom Homes and Realty built our dream home and we wouldn’t have wanted it any other way! They made everything so painless and we had so much fun with this process thanks to Jeff and his team! Their work and craftsmanship is top notch! Will recommend them to everyone! Thank you for a great experience and a beautiful home! !